RFID technology experts from Intelliguard® RFID Solutions l MEPS Real-Time, Inc. were interviewed to provide information on how RFID can help to better manage inventory without impeding workflow, allow anesthesiologists to focus on their clinical responsibilities, and streamline communication between the OR and pharmacy. Shariq Hussain, president and CEO at MEPS Real-Time, explains how RFID for medication management in the OR makes for zero disruption to procedural workflows. “The technology used by MEPS® is passive RFID,” he says. He compares that to bar codes which require human interaction. For example, the Intelliguard® Linked Visibility Inventory System™ for anesthesia drug management securely stores drugs in each operating room. Access-controlled locking records each user interaction and provides the security needed for narcotics storage. Every time an Intelliguard® LVIS™ drawer is closed, the Intelliguard® RFID inventory management system captures and timestamps data on every medication removed or returned. 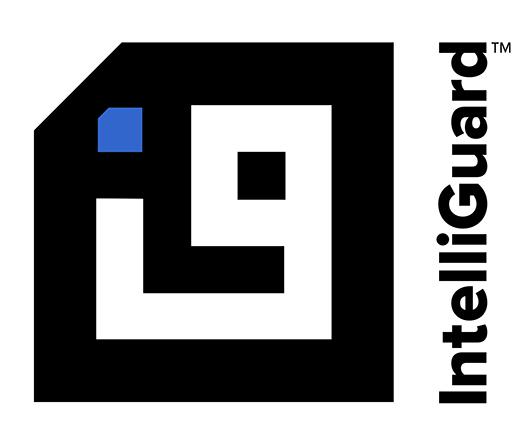 And because the Intelliguard® LVIS™ automatically tracks inventory upon removal, highly valued open matrix access is granted to anesthesia care teams – speeding access to medications and virtually eliminating the practice of pre-drawing medications for multiple patients in advance. Too often in the operating room, anesthesiologists must manually track medication use when they should ideally be focused on their patients. Better for the pharmacy to be able to remotely monitor anesthesia products in the OR and be able to pro-actively restock critical inventory. RFID ensures that the operating room is no longer a black hole for anesthesia drugs. 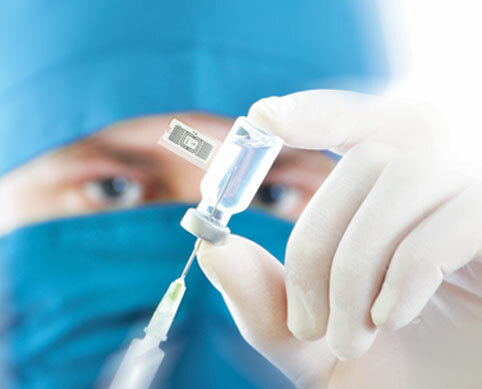 Read the full article and visit Intelliguard® RFID Solutions for more information on the revolutionary new Linked Visibility Inventory System™ for anesthesia drug management. LVIS™ uses advanced RFID technology to provide a non-disruptive, user-friendly experience for anesthesiologists, while providing pharmacies the real-time information they need to right size inventory, ensure safeguards that protect patient safety and personal accountability, reconcile usage for revenue cycle management and assure the right drugs in the right quantities are available where and when they’re needed.